Annoucing The Autumn Mug Giveaway Winner! 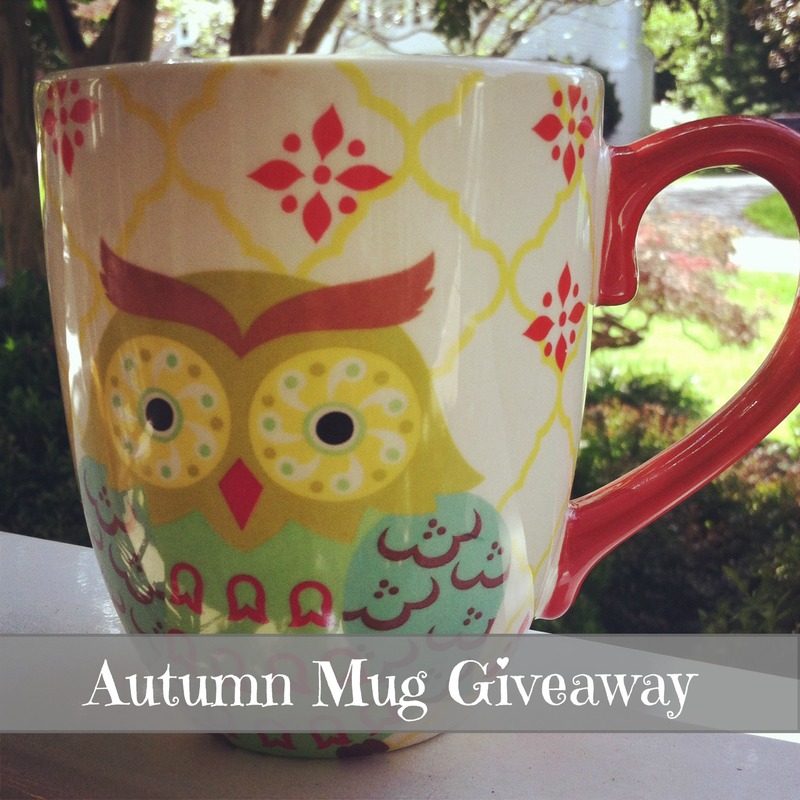 Congrats to thoney1 for winning the Autumn Mug Giveaway! I hope you enjoy many warm beverages in your owl mug!